Laboratory (lab) accessories refer to the tools used for conducting scientific research or experiments, and may also be used for teaching practical science. 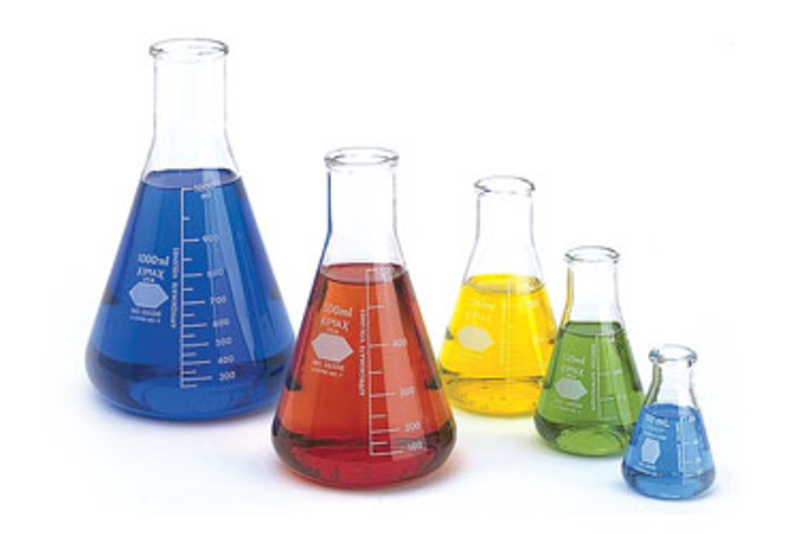 Lab accessories play a very crucial role in laboratories to provide reliable, accurate, and expeditious outcomes. Lab accessories are portable and are used in hospitals, clinics, diagnostic centers, and pathological centers among others. Laboratory accessories include laboratory instruments, glassware, consumables, and other accessories.